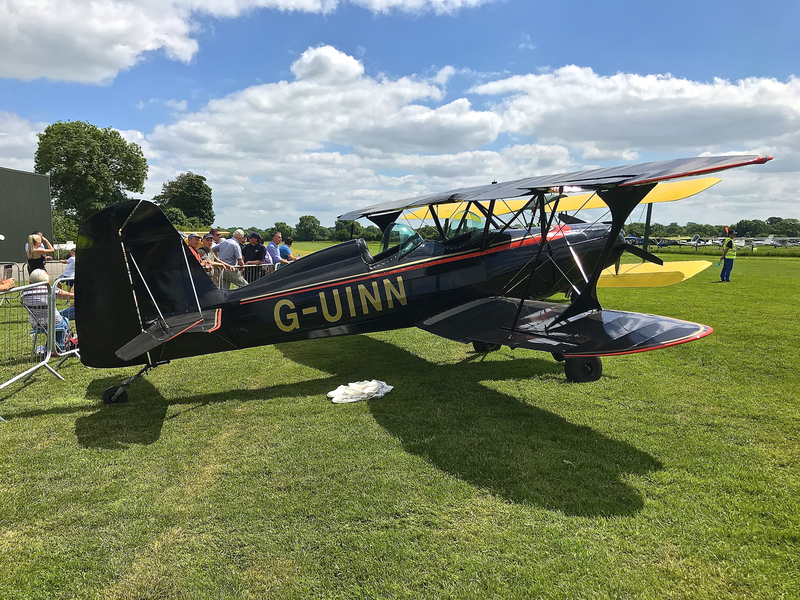 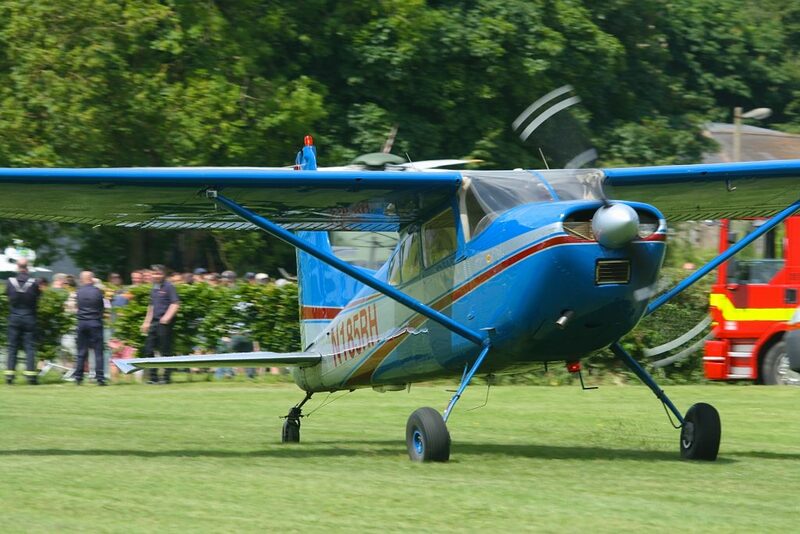 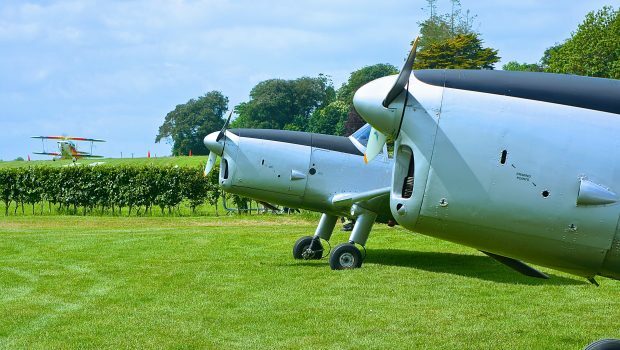 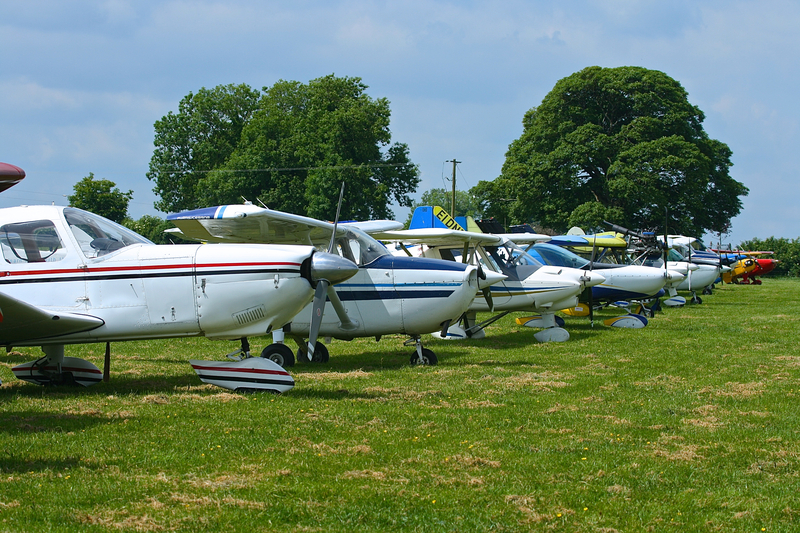 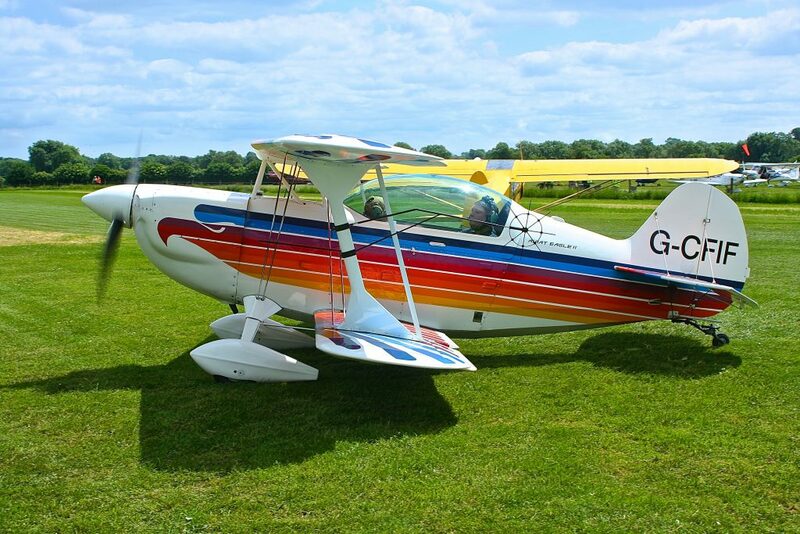 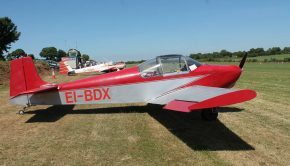 The annual Ballyboy Fly-In took place on Sunday 3rd June at the Co. Meath airfield in glorious sunshine. 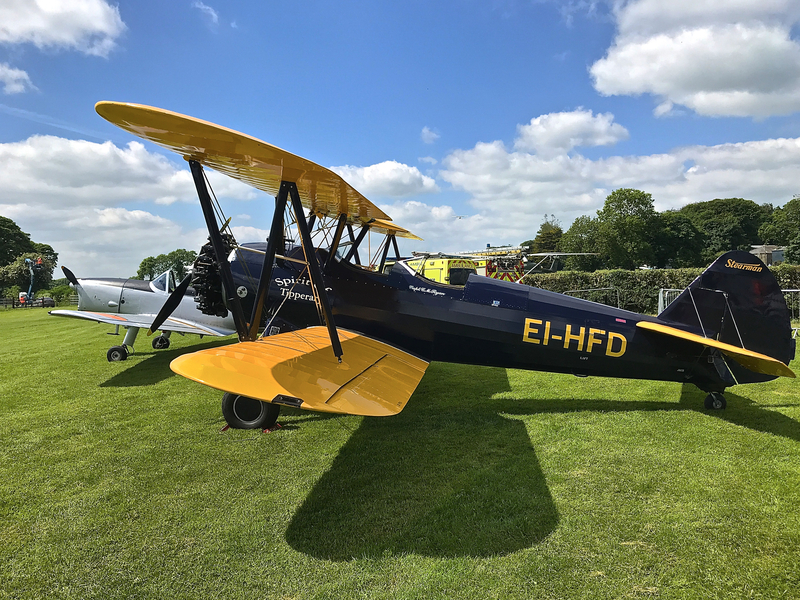 As always, this event is very well supported by the aviation community with about 70 aircraft visiting throughout the day. 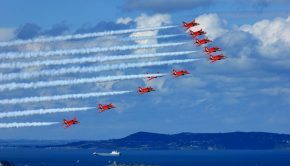 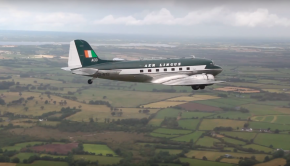 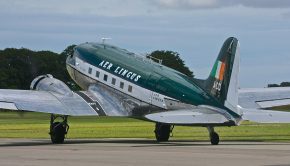 The Irish Historical Flight Foundation performed a display in the afternoon. 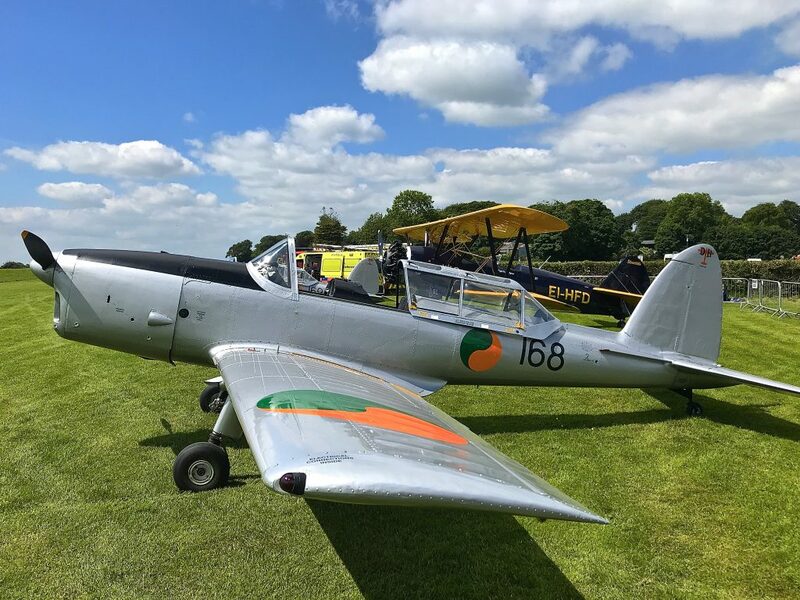 There was visit by the Irish Air Corps with an AW-139 and the Garda EC-135 called in too. 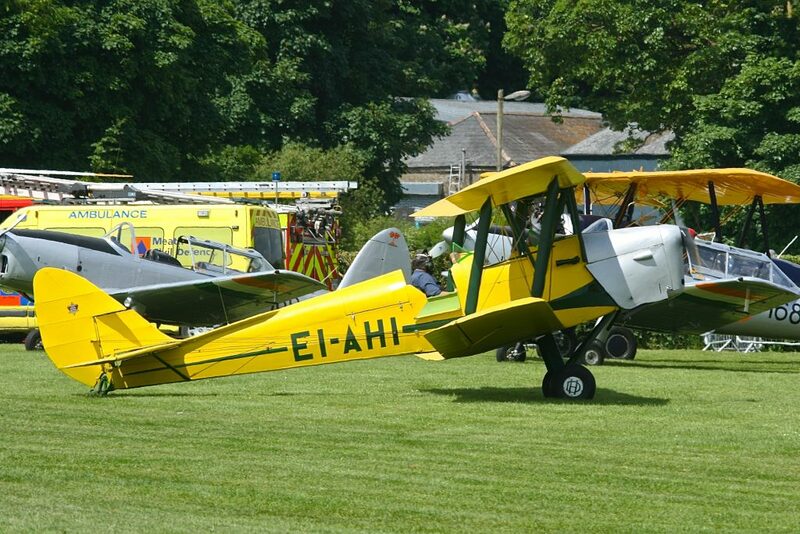 There was bouncy castles and entertainers for the kids, with snacks and refreshments available at the hanger. Plenty of room available for parking and all proceeds from the day went to Down Syndrome Ireland.